We didn’t become Denver's best physical therapists overnight. We became specialists by quickly realizing one thing: our patients are all unique individuals—and so are their injuries, their pain, their rehabilitation, and their healing. 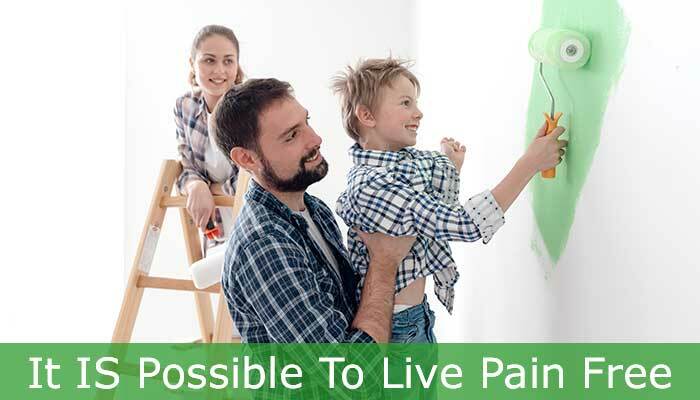 It wasn’t just the symptoms that needed to be addressed; it was identifying the specific tissue that was painful and the cause of that pain. So we address the whole body from head to toe, carefully evaluating your movements, flexibility, strength and stability. These are the tools by which we can help make you stable, better able to heal, and strong enough to protect your health in the future. We do what most don’t. We listen. By listening to our patients, we can gather the pertinent information to assist us in finding the cause of the problem and directing the proper treatments, many of which are not available anywhere else. 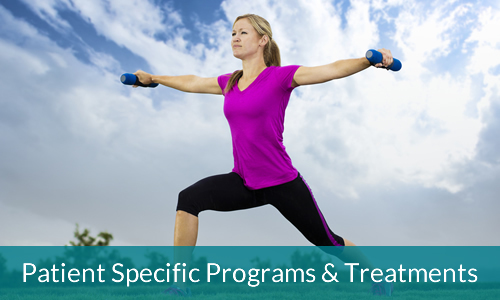 We combine both “patient specific” physical exercise programs with hands-on treatment to achieve treatment success unparalleled in our industry. To help our patients reach their maximum potential and to be recognized as the finest physical therapy practice in our community with employees who truly love where they work. Our reputation has been built on the excellence of service delivered, our professional and knowledgeable staff, and our ability to continuously achieve our patients’ desired results. Our exacting prescription of care has allowed us to call ourselves Specialized Physical Therapy.